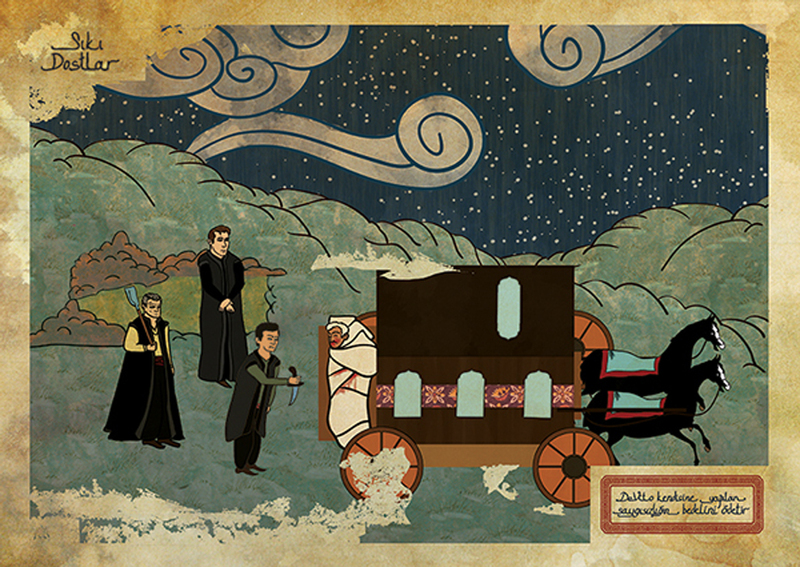 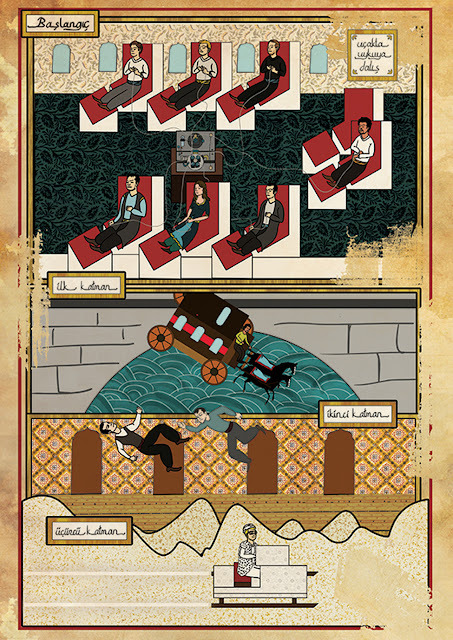 Imagine how the posters of classic movies like Star Wars, Alien, The Godfather, Scarface, Kill Bill and Pulp Fiction would have looked like if they were made during the times of the Ottoman Empire. 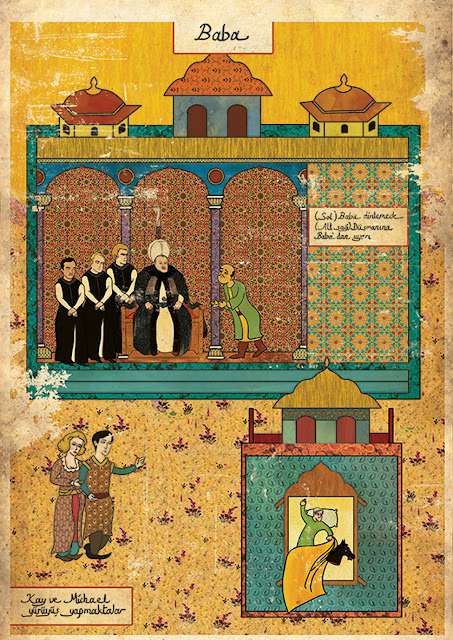 Turkish artist Murat Palta did just that and the result is remarkable. 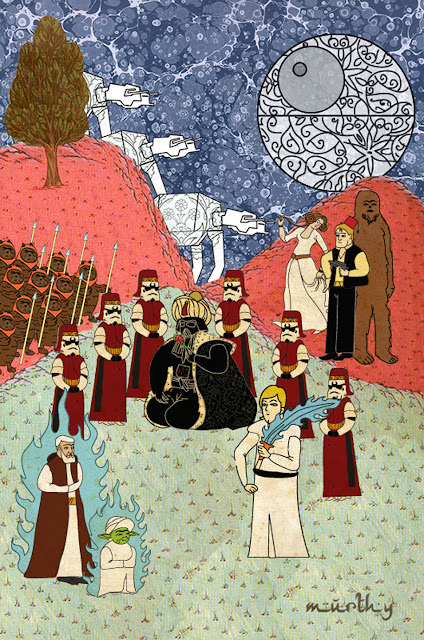 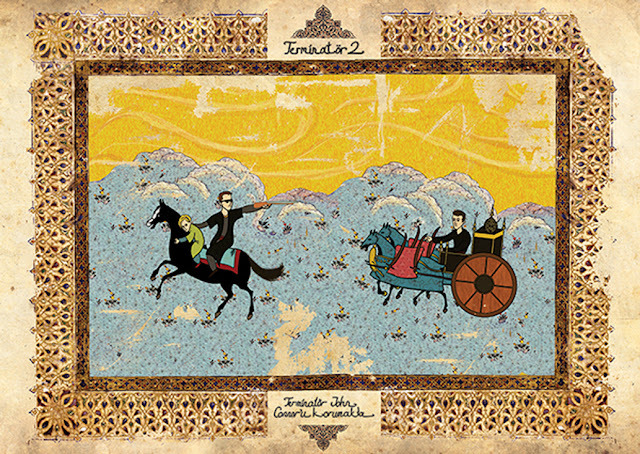 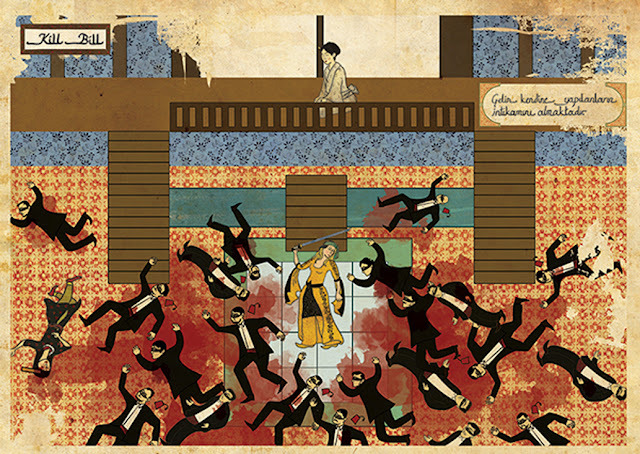 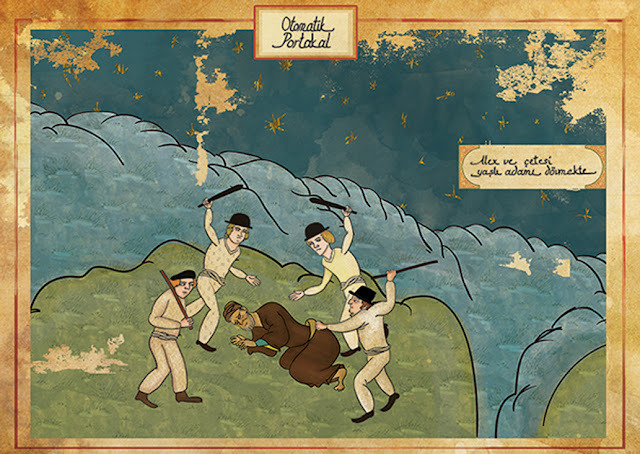 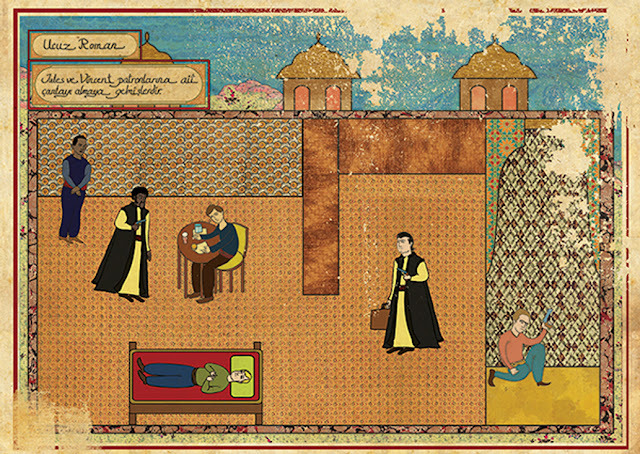 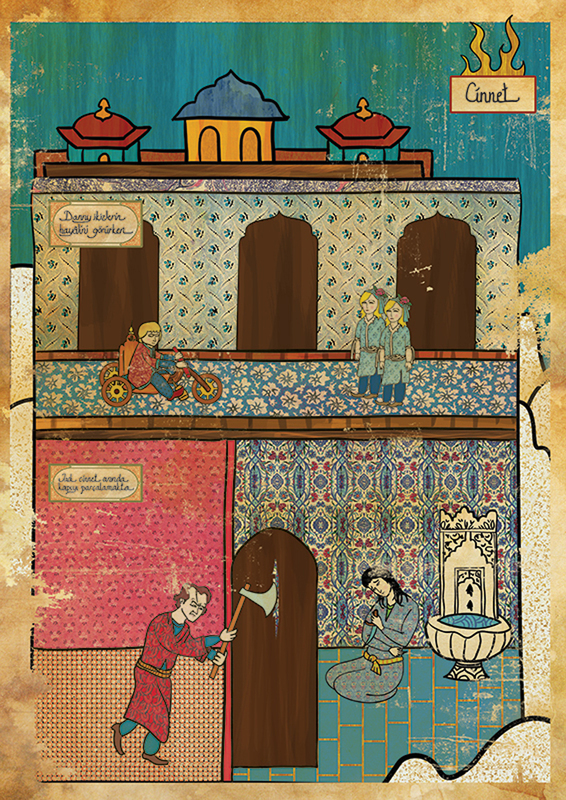 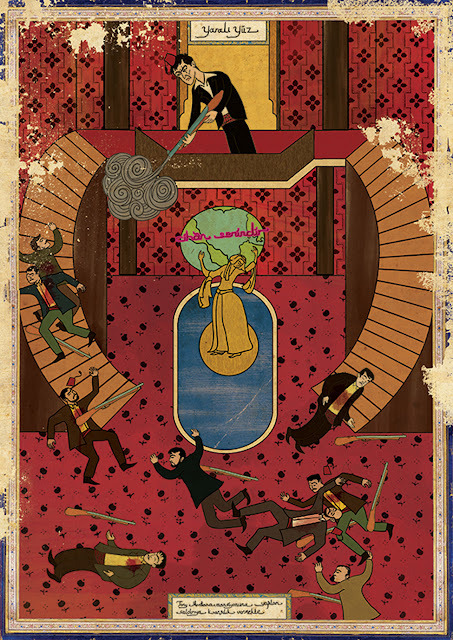 Click here to see the original artworks on Murat Palta's web page.